Exciting New Additions to the Lending Library! We are pleased to announce some fun and exciting new additions to the lending library! These new carriers are the result of generous donations, giveaways, and discounts provided by some amazing companies! 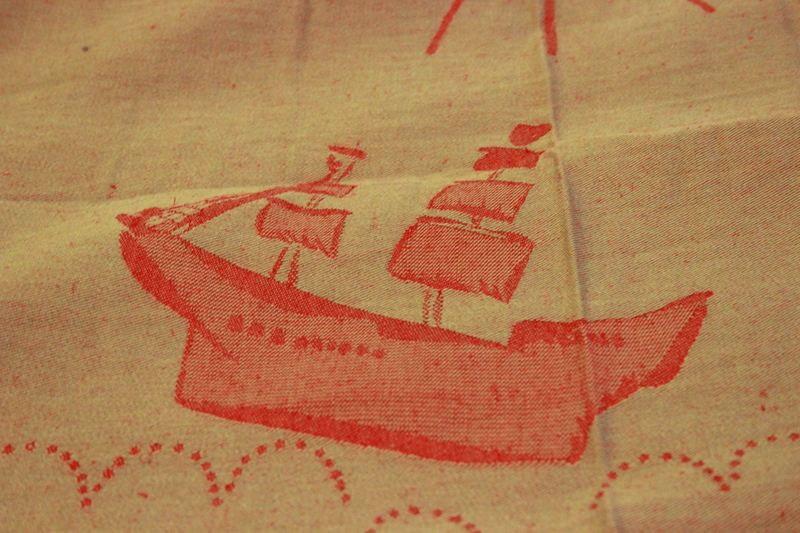 The first carrier to highlight is a Size 5 Kokadi Hemp/Cotton Pirateland! 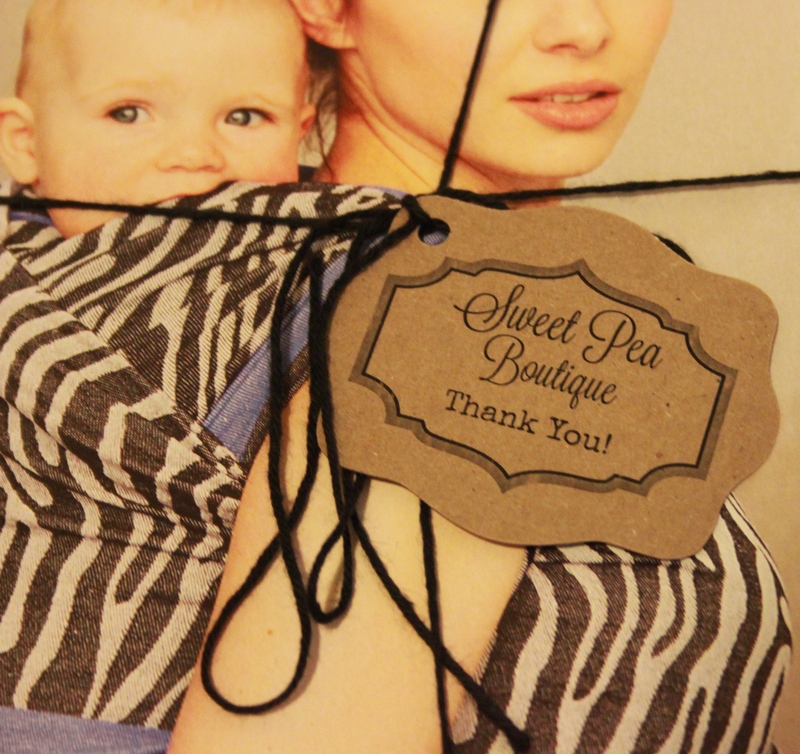 A discount for this wrap was won in a contest held by Sweet Pea Boutique. Since we get a lot of requests for wraps of different blends, we are really excited about this new edition! 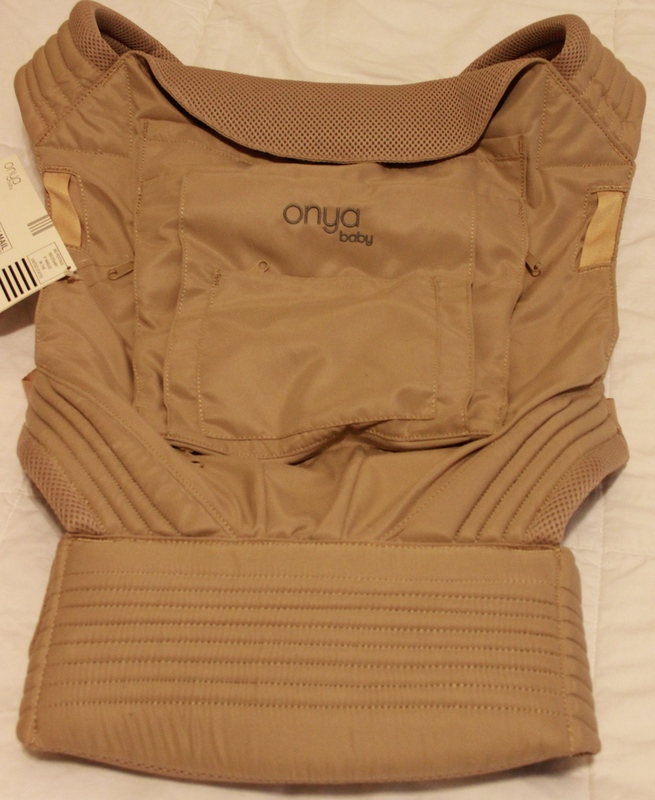 Second, we received some amazing carriers from Onya Baby! One of them was donated and the other we were able to receive at a discounted price. These carriers can be used from birth through toddlerhood, and can even be used as a seat for your little one when you are out and about. The carriers we received are the Onya Baby NexStep and the Onya Baby Cruiser with infant insert. We are glad this amazing carrier will be able to reach more caregivers (we currently only have one for 7 monthly meetings). We also love that Onya Baby is a family owned company! 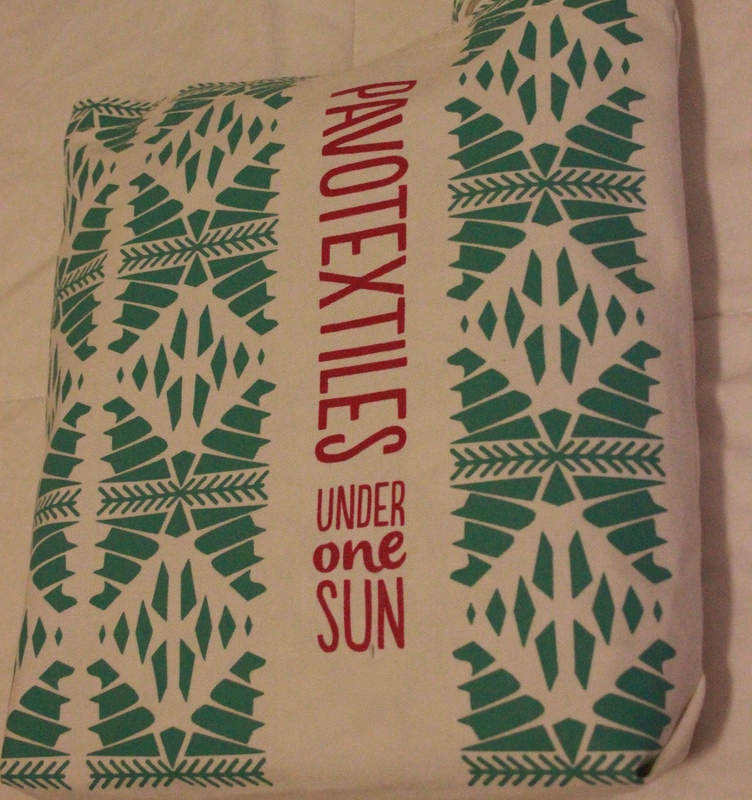 The final carrier to highlight is an awesome Size 7 Swallowtail Dusk that was donated by Pavo Textiles. 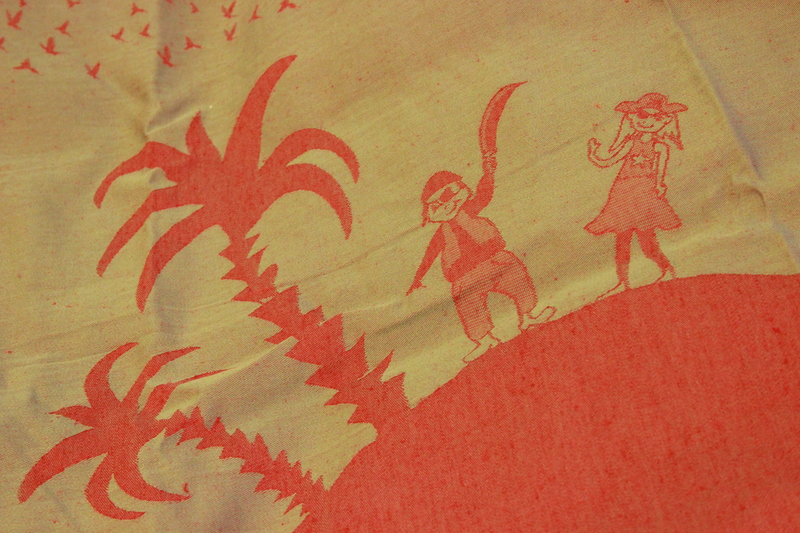 This is a highly sought after wrap that will make an amazing addition to the lending library. It is suitable from birth-toddlerhood and beyond! The one thing to note is that this wrap is very long, and while it is a great wrap, it is likely to be a bit long for some caregivers. Many thanks for new and visiting carriers! We are so grateful for all the new carriers we’ve gotten here in our Babywearing International of Chicagoland library! We have gotten five new carriers with either a significant discount or for free. We also had a tester woven wrap come through our group for two weeks that got a lot of play at our meetings (it is actually still here for a couple more days, so it can make it to the rest of our meetings). In no particular order, the carriers we’ve gotten either at a discount or for free are: Natibaby Valentina *aubergine* wrap conversion ring sling (size medium), Poésie Tissée Harlequin Neige woven wrap (size 5), two standard sized Tulas in the Ukulele and Retro Bikes prints, and a Kokadi Erdvogel woven wrap (size 5). 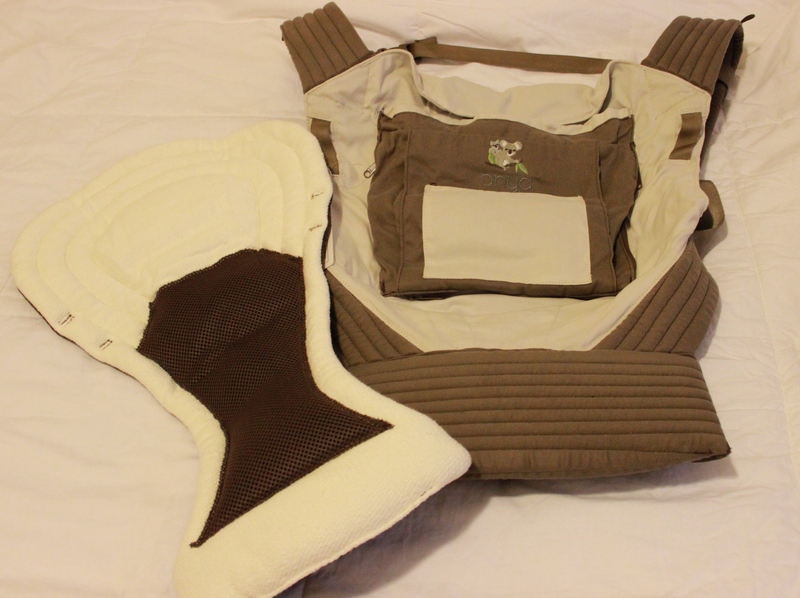 The tester that came through was a Baie Slings Filagree Ivory Hemp (size 5). We received a Natibaby ring sling through PaxBaby. They have an ongoing deal going where, for every 10 members of our group that purchase something from them, and mention our name in the order comments, we get a punch. Once we receive 10 punches, we get a free ring sling as a prize. Pretty awesome! Thank you to our awesome members who have purchased from them, and hopefully we will be able to get more in the future! 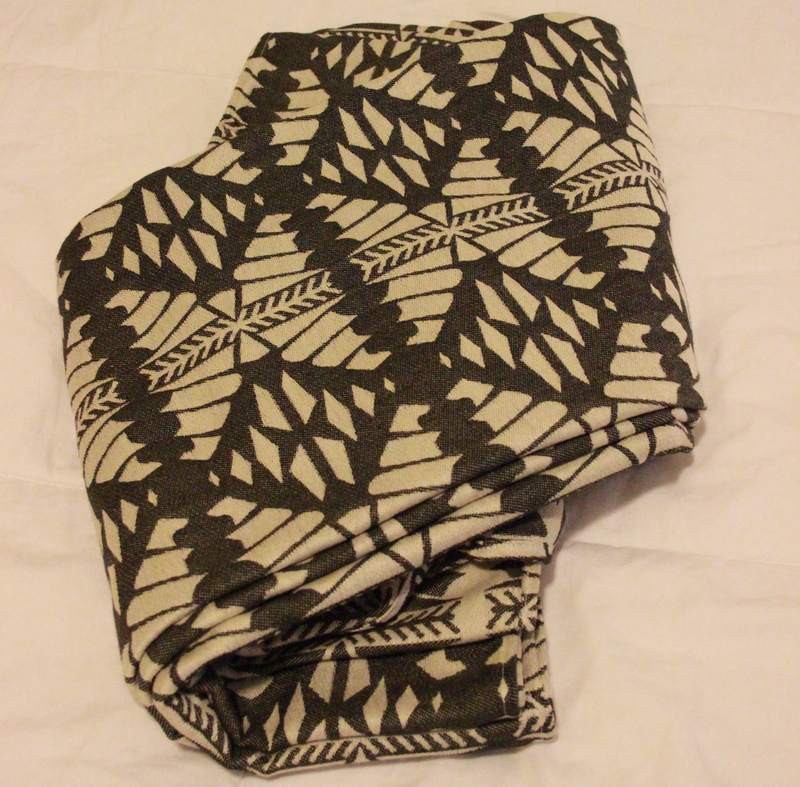 The Poésie Tissée woven wrap was won through a Facebook giveaway. Many thanks to Nancy Sutherland, the owner, for her generosity! The two Tulas and the Kokadi all came from Heart Hugs. They offered us a generous discount to purchase the Tulas and then they threw in the Kokadi for free as a bonus. 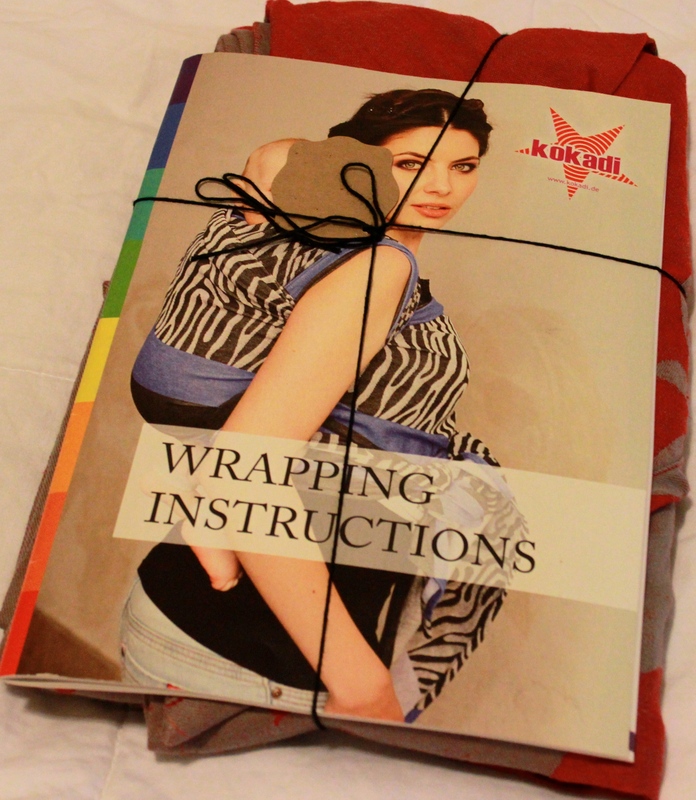 It was extremely awesome of them to give us that Kokadi woven wrap for free! What a great company! Last, but certainly not least, is the tester wrap we had visiting us here for a short time. The tester came from Baie Slings. 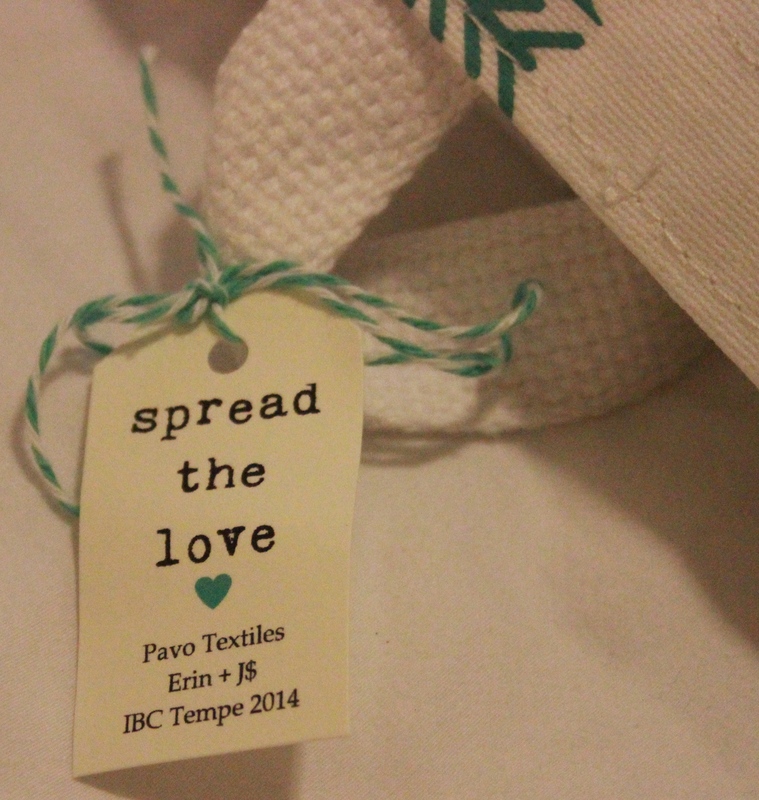 It is a hemp blend (75% combed cotton, 25% hemp to be precise). It was extremely soft and lovely to play with, yet still rock solid when wrapping up our toddlers. A great wrap to add to anyone’s stash! Now for the best part – pictures! The pictures are set up in a slide show format so just click the little arrow buttons if you want it to progress through the slide show faster than it already is.